I have a line - a street downloaded from OSM. It is in separate parts geometrically, but is contained in one record in the attribute table. That means it is only one row. 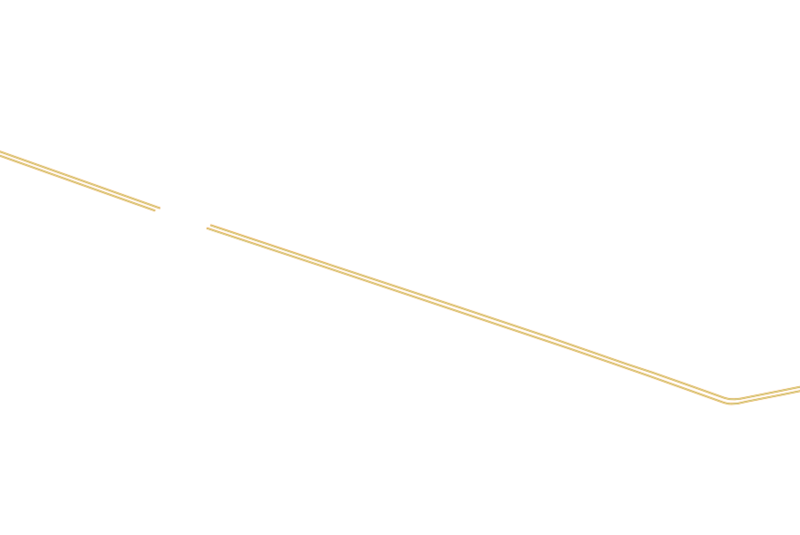 I would like to split this street into its separate parts (you can see that it is made up of 4 separate lines), but I get this error when I try to run it through Vector > Geometry tools > Singlepart to Multipart. Why is this happening? Why do I need more than one feature to run this tool? Browse other questions tagged qgis geometry splitting singlepart or ask your own question. 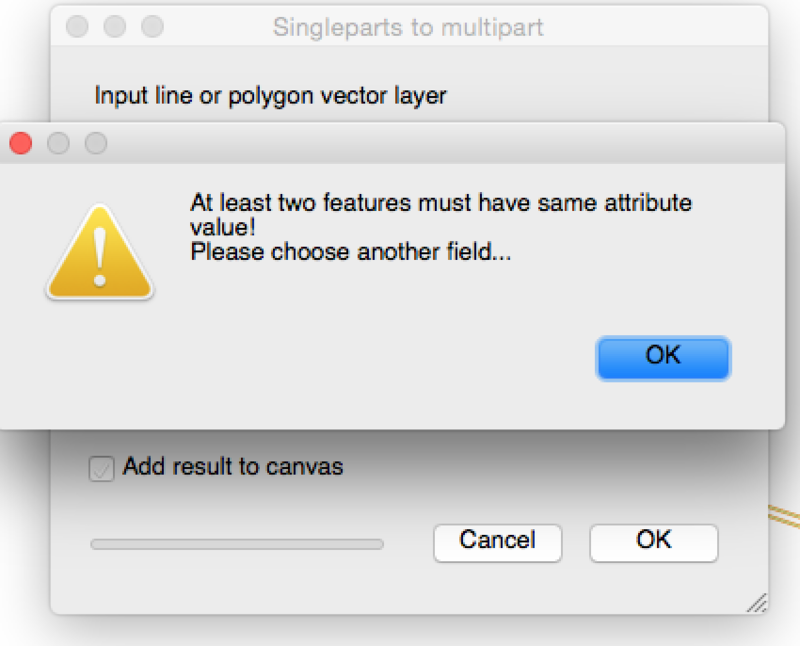 How to split polygon features using an overlaid polygon layer in QGIS?